This Module enable the Hotel / Restaurant manage purchases from suppliers and issues to departments whilst ensuring stock control so to avoid any losses to the business in terms of the theft liaison between procurement and vendors. Main Stores Management screen for quick Entries. 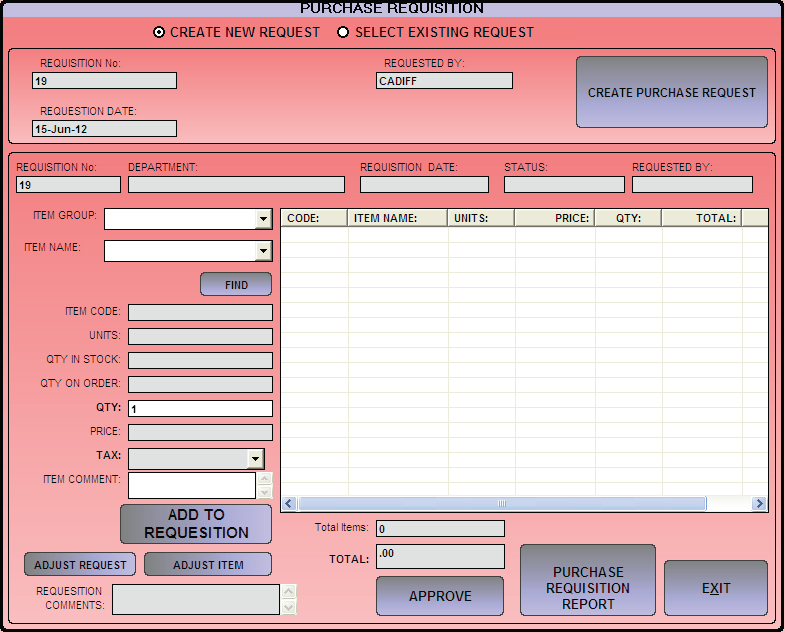 Purchase Request Generation – Allows store keeper to order for goods that are below reorder level. Good Received Notes Generation and retrievals – Allow the user to receive Goods delivered and also raise a GRN that can be retrieved if necessary. Supplier Management – Allows for suppliers to be added to the system. 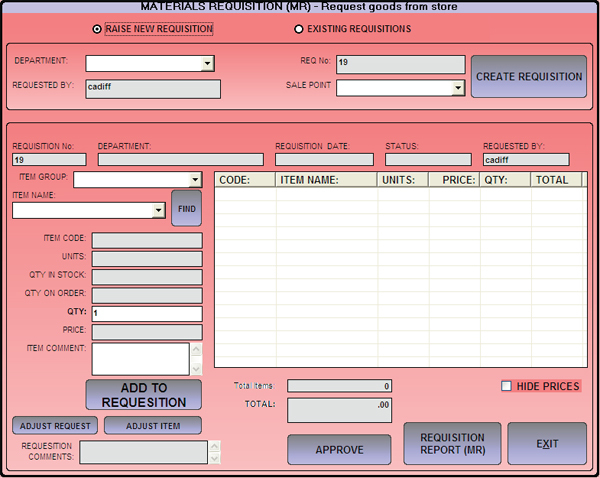 Material Request Generation from Department. INTEGRATION - Integration to any backend ERP Systems e.g., SagePastel, QuickBooks, MSDynamics, etc. Digital Door Locks Integration, Mobile Payments Integration and more. BOOKING ENGINE / CHANNEL MANAGER - Integration to all the major booking engines and a channel manager. TRAINING PER DAY - Installation, system configuration, users training, consulting and GoLive. 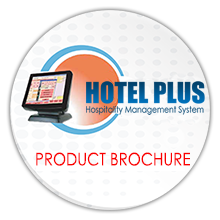 HOTELPLUS RESTAURANT POS - efficient bar and restaurant billing; sends orders and guest bill, stocks, posts to front office room or account, shift reports. Do not miss out any Hotelplus offers..
Hotel Plus expert business solutions for your small businesses. HotelPlus, Hotel Sotware is the modern solution which has whole range of integrated modules to cover every aspect of property management.